We know the Millennial & Gen-Z generations better than anyone else. But building strategies that work for everyone is our bread & butter—and avocado toast. Marketing to Millennials and Gen-Zs is more complicated than you might think. They’re multi-tasking college students and creative wunderkinds; they’re young parents and young professionals; they’re teens with wisdom and savvy beyond their years. And just as Generation X transformed the face of professional life in the 90s, Millennials and Gen-Z are transforming the nature of how—and why—we work today. And, yes, we’ve been taking notes to help you with your employer marketing. At Whistle Work, we know amazing things happen with the right people on the job. And when two powerhouse teams come together? Magic. 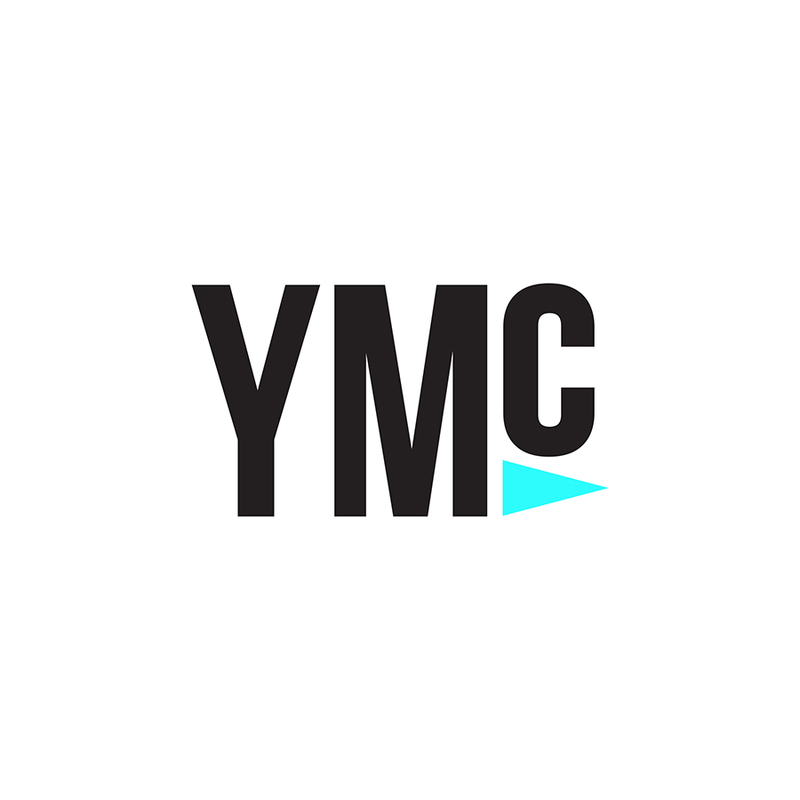 YMC is a thought-leading agency that specializes in marketing to Millennials and Gen-Zs through experiential and peer-to-peer channels. We have 15 years of experience and expertise creating unique campaigns that authentically connect brands with Millennials and Gen-Z consumers. There’s no one better at engaging 15-25 year olds, especially around college campuses. Visit our website. IN GOOD CO is a culture conscious brand consultancy that aligns people and organizations around a purpose, inspires action, and builds visionary brands. Working with startups, Fortune 500s and nonprofits alike to create and align cultures and build visionary brands. As a B-Corp, we are championing a purpose-filled world. Visit our website.